BTS�and Charlie Puth�will be collaborating at the '2018 MGA'. '2018 MGA' said, "BTS and USA's singer-songwriter Charlie Puth will have a collaboration stage at the '2018 MGA'." 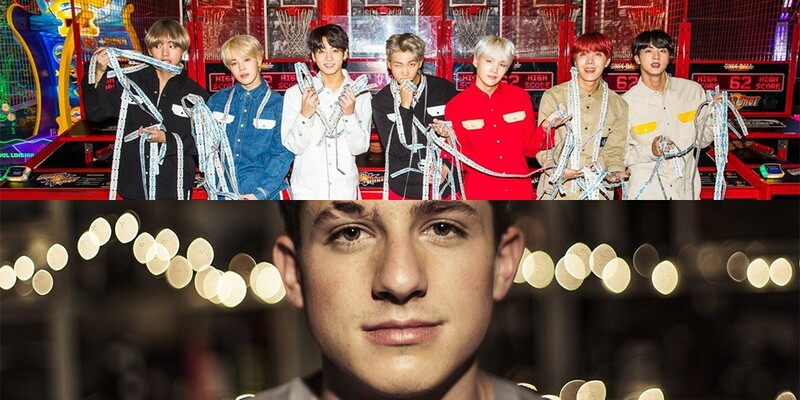 Both BTS and Charlie Puth have often said they are each others' fans on Twitter, so it'll be a treat to see their collaboration stage at the event. 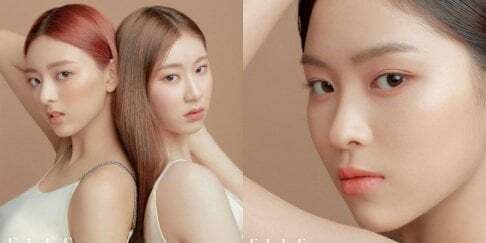 '2018 MGA' will be hosted by MBC Plus�and Genie Music, and will be held on November 6th at Incheon at the Namdong Gymnasium.